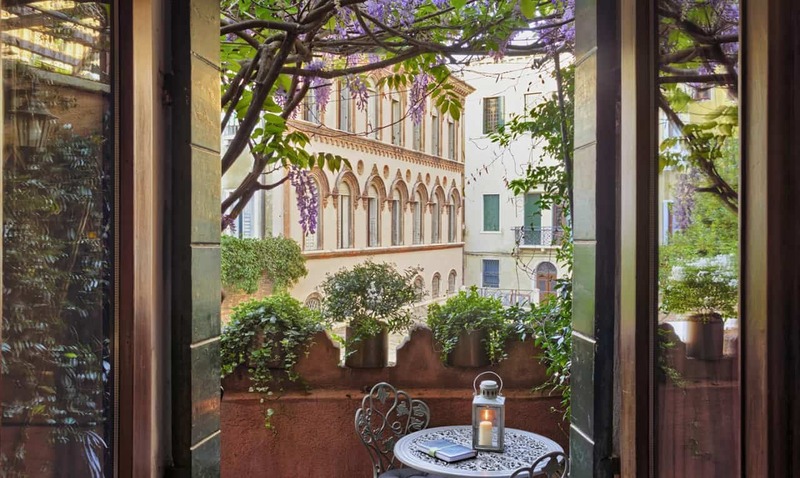 The Venetian Institute (Istituto Veneto) of Sciences, Letters and Arts is an academic Italian and International institution based in Palazzo Loredan in Campo Santo Stefano, Venice, right on the other side of the Campo (square) where Locanda Fiorita is. 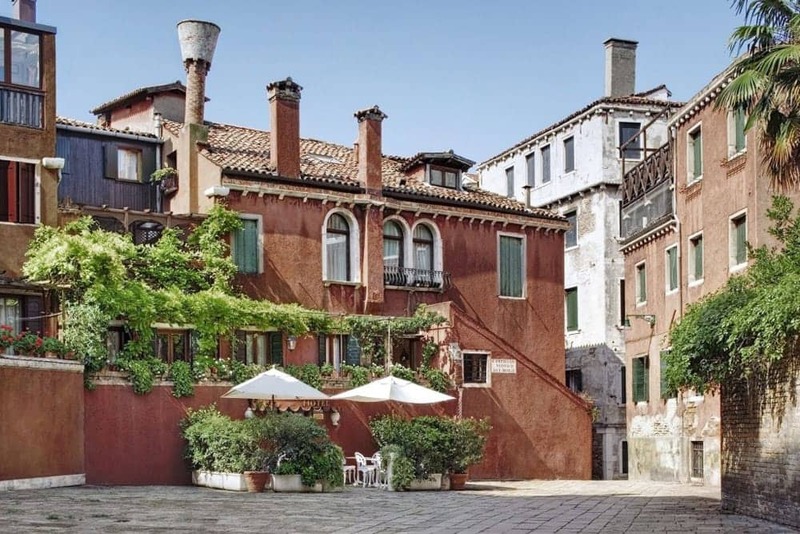 A nearby base for the Istituto Veneto is Palazzo Franchetti, one of the most beautiful palaces in Venice overlooking the Grand Canal, near the Accademia Bridge. 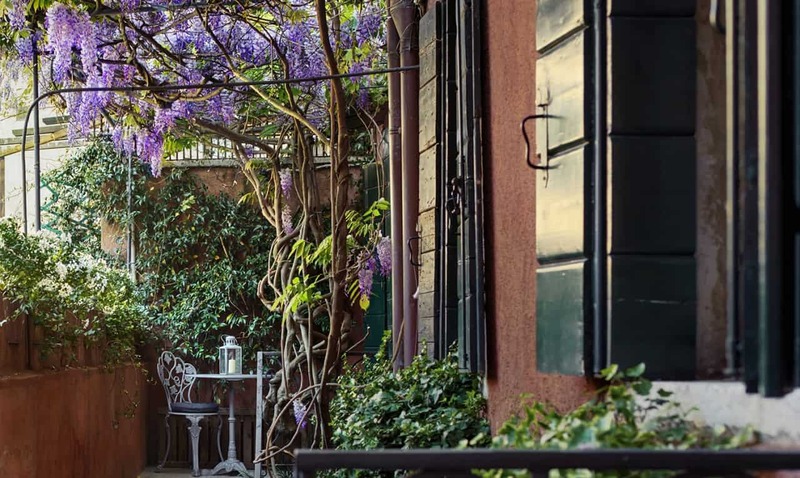 The Istituto Veneto, in addition to the ordinary academic activity and the monthly members meetings, regularly promotes events related to scientific and humanistic research, study meetings, conferences, seminars, international graduate schools and of top level art exhibitions. 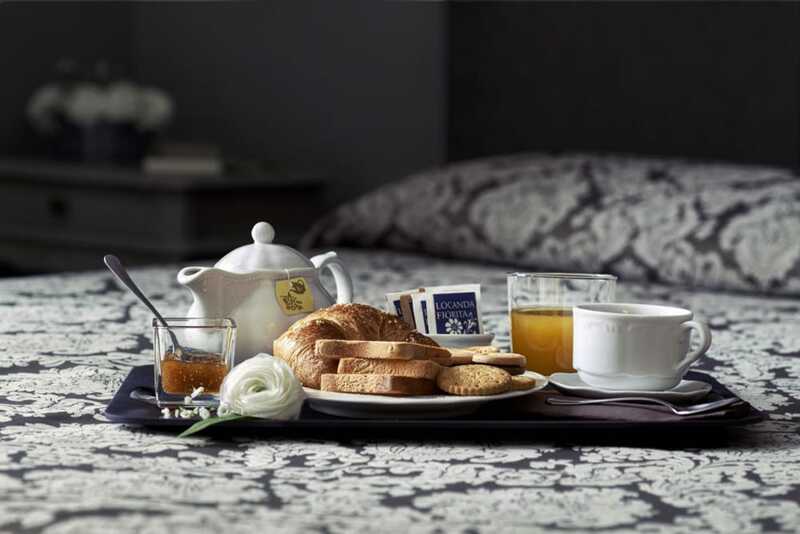 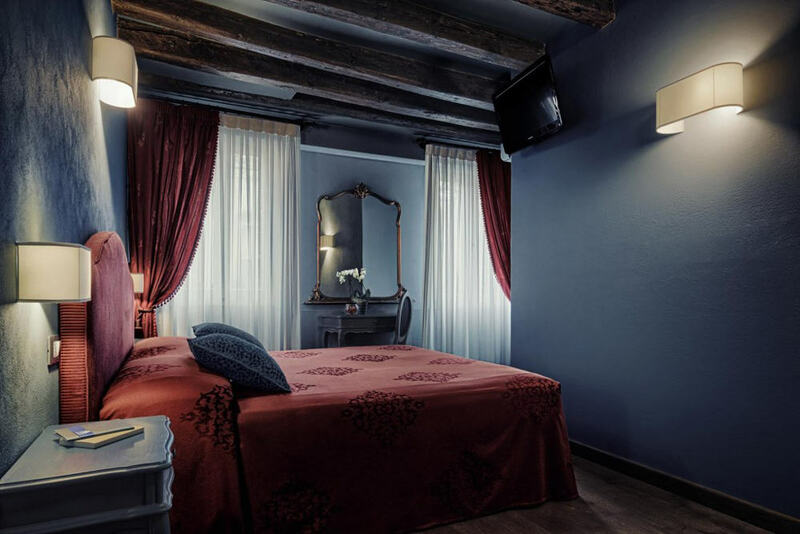 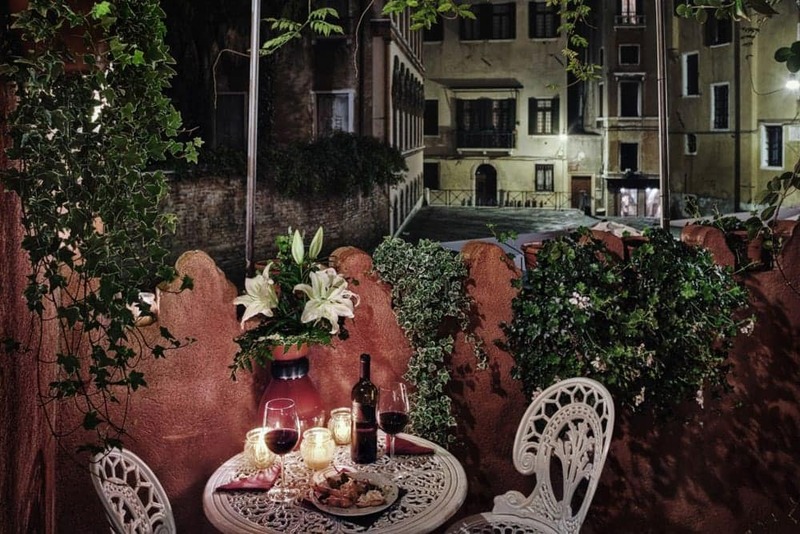 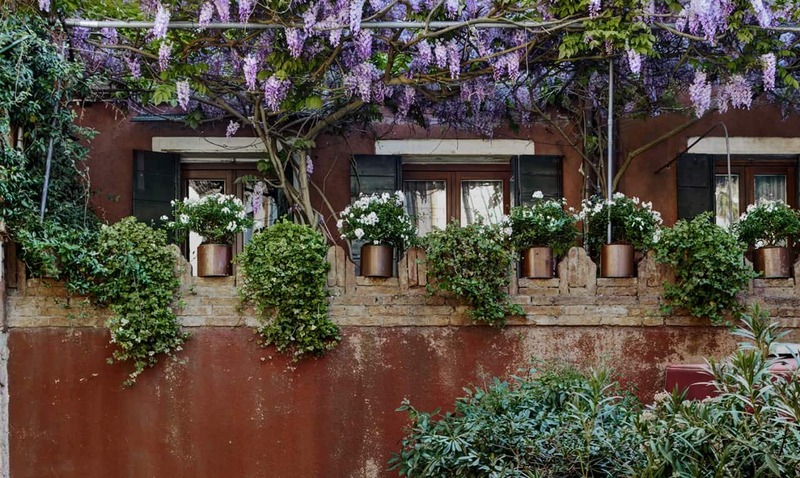 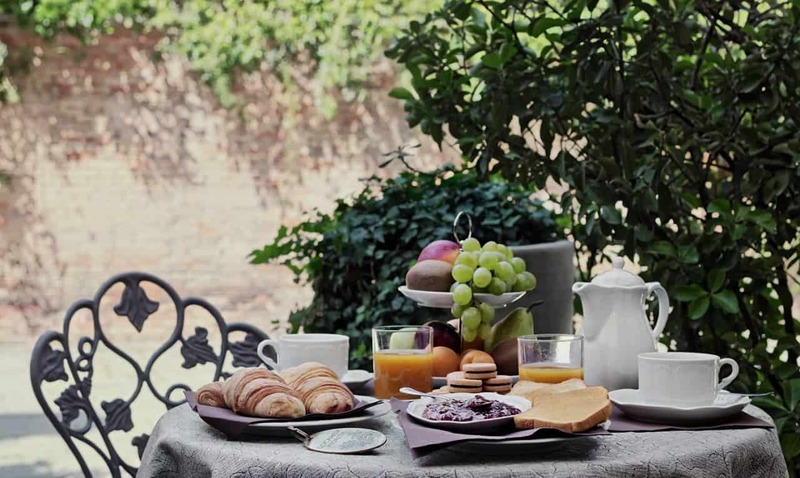 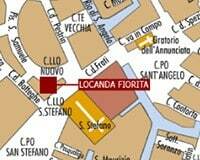 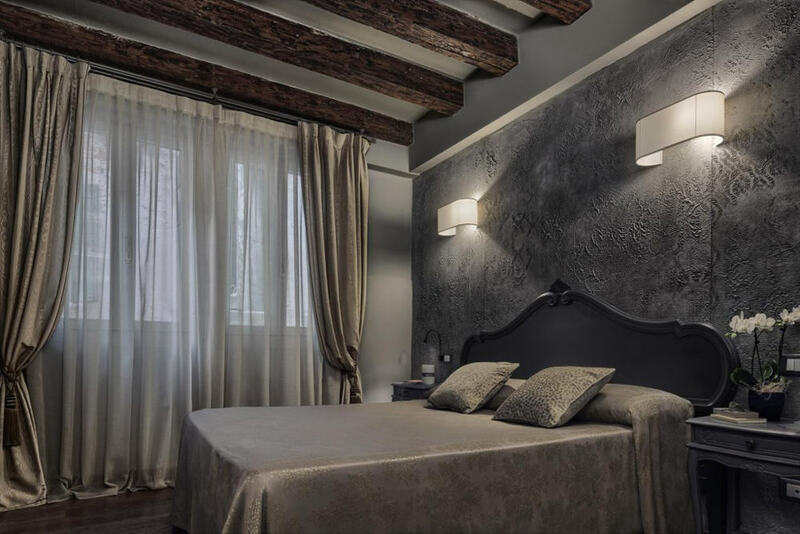 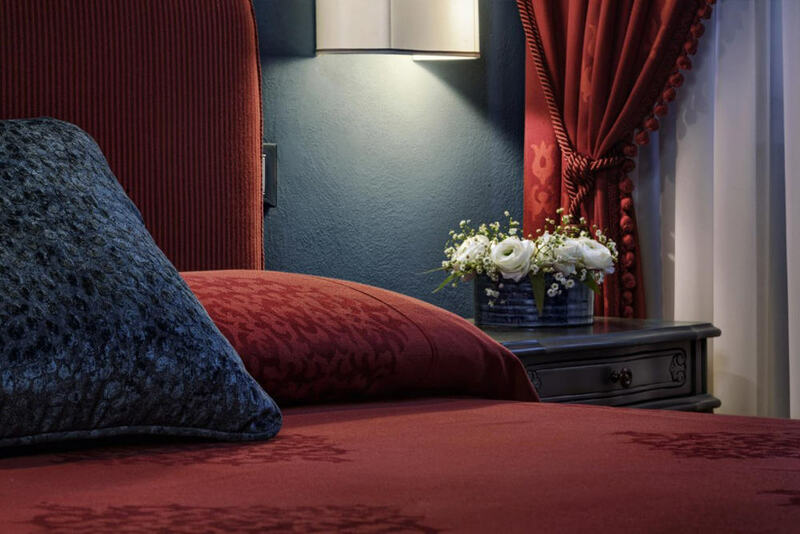 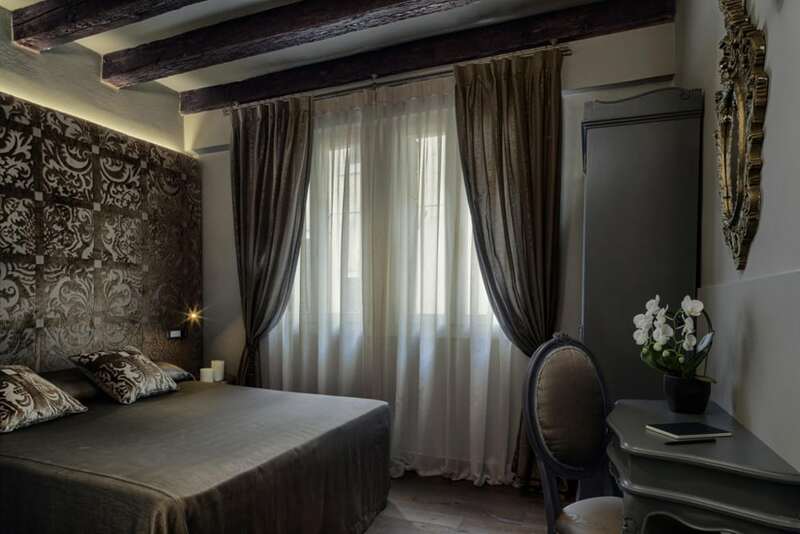 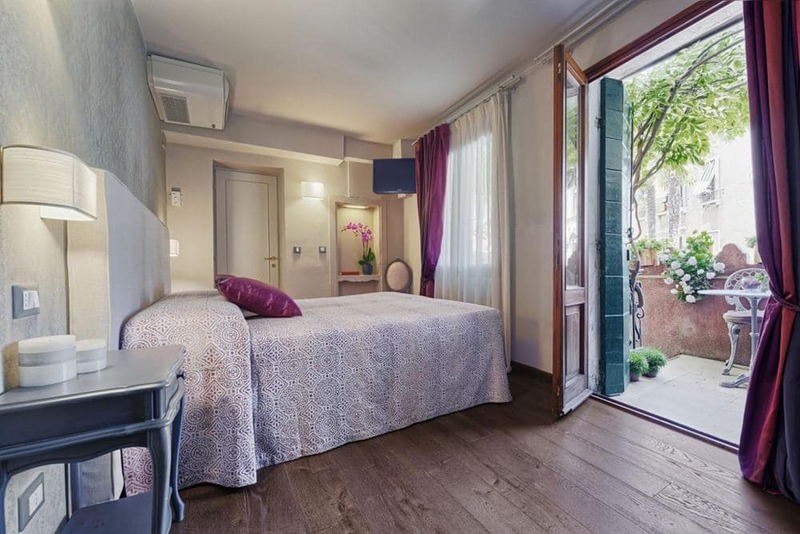 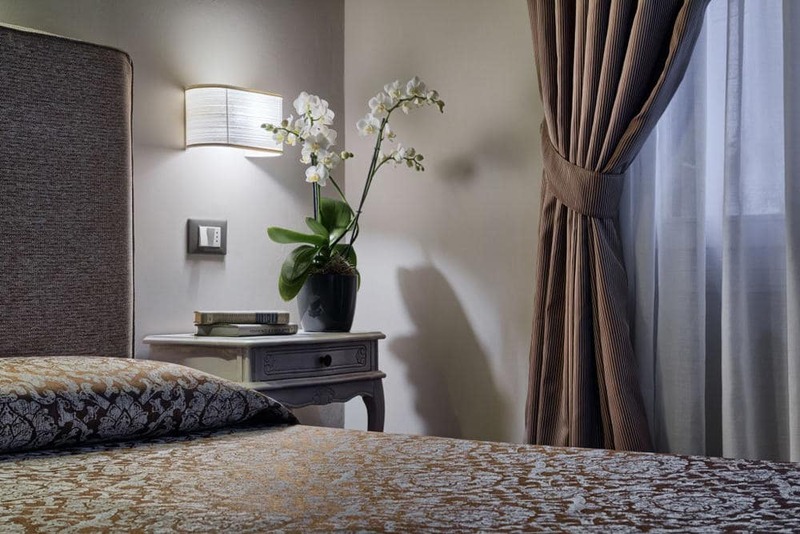 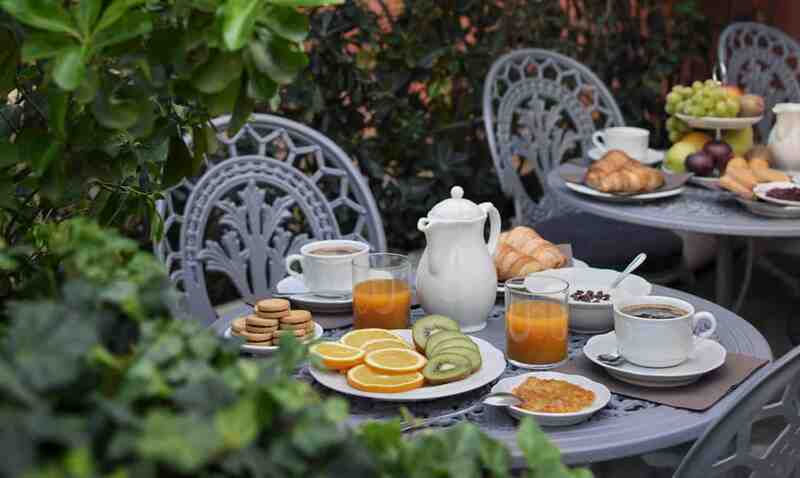 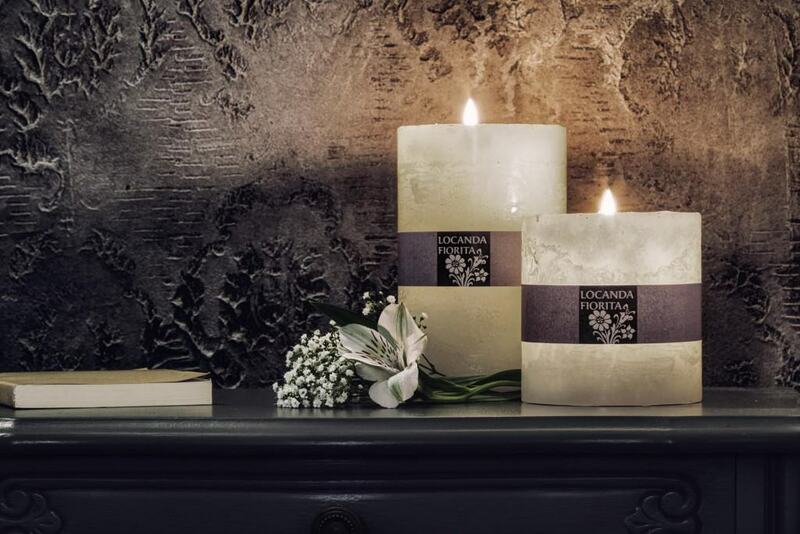 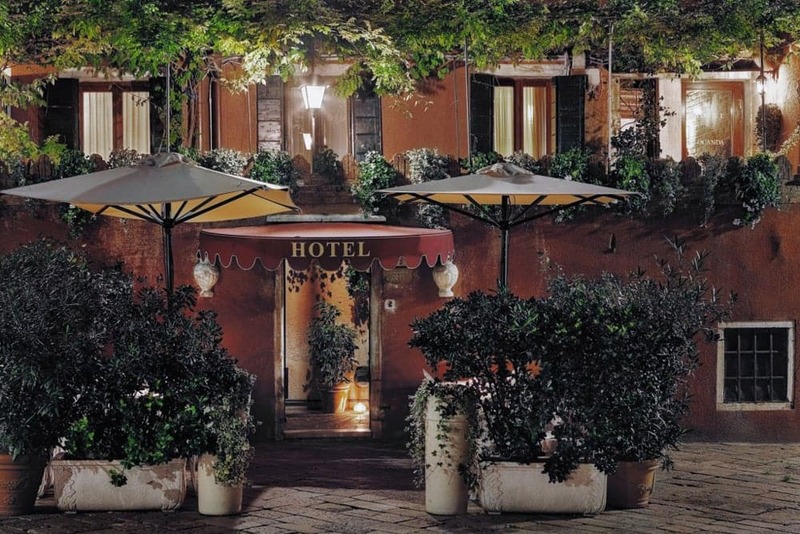 Our guests who are visiting the Istituto Veneto just need to step out of Locanda Fiorita and cross the beautiful Campo Santo Stefano, we are therefore the ideal solution for your stay in Venice near the Istituto Veneto, Loredan and Franchetti Palace. 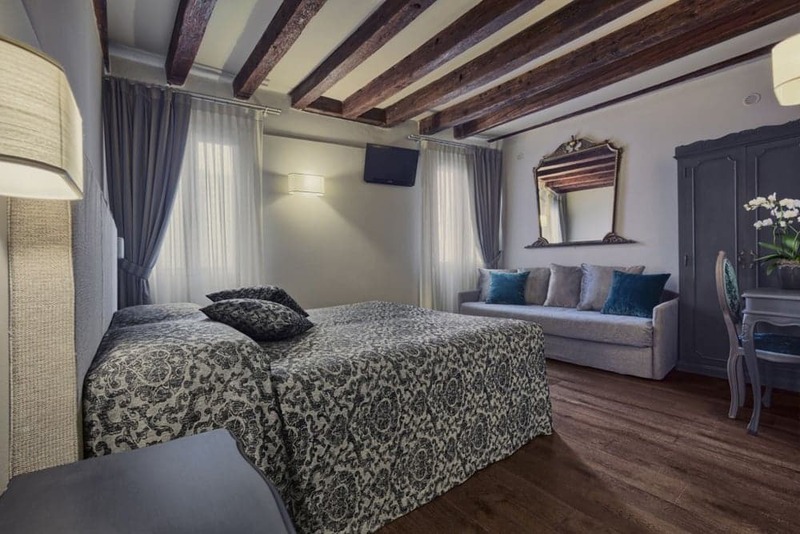 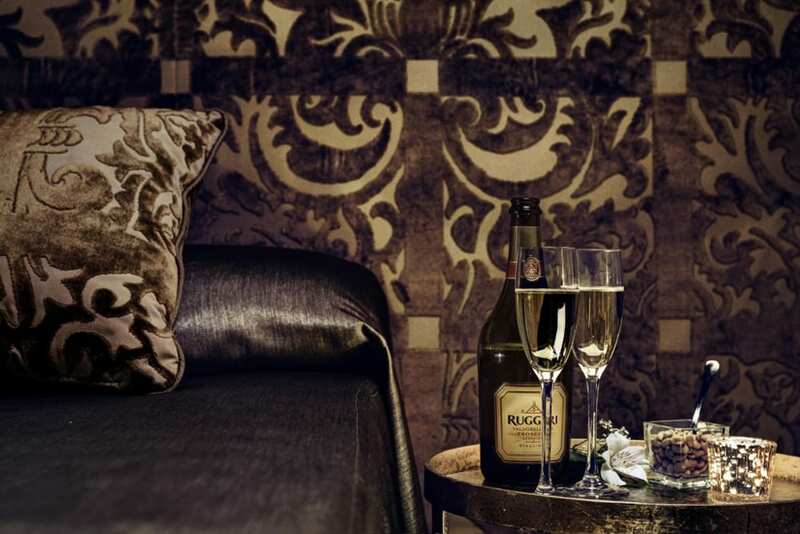 Contact us directly to have our best offer dedicated to those who book directly with us, we are waiting for you with our usual warmth and charm in downtown Venice!